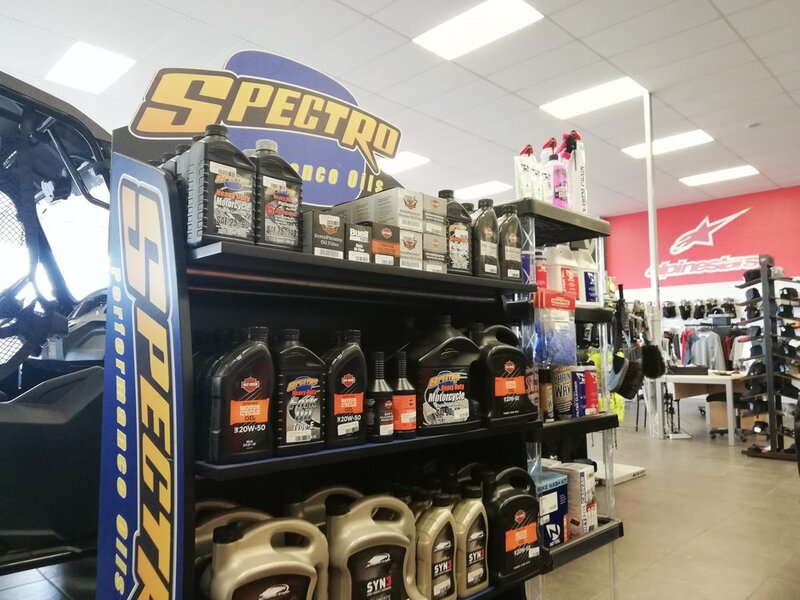 City Honda Manawatu is an award-winning Honda destination store, and licenced authorised dealers for Honda Motorbikes, Husqvarna Outdoor Power Equipment and Walker Mowers. 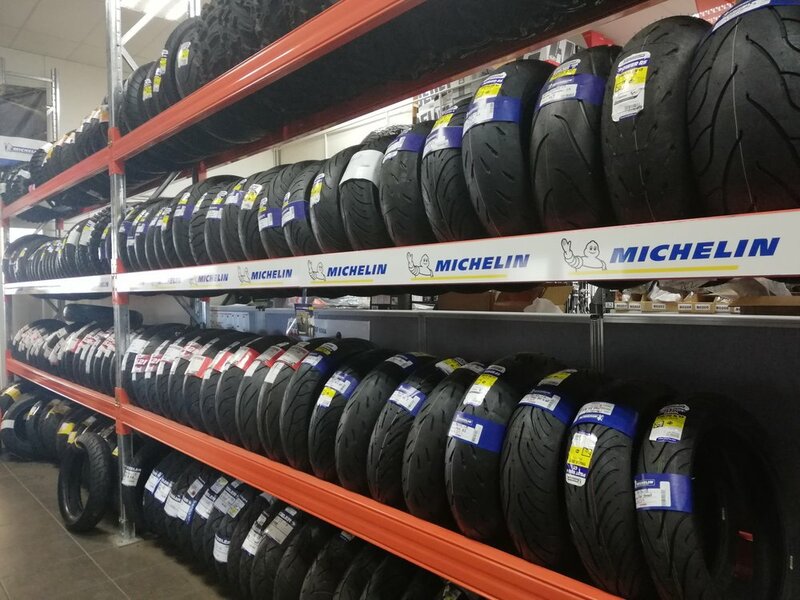 Check out the latest road offers from Honda Motorbikes, our parts & accessories department and workshop. 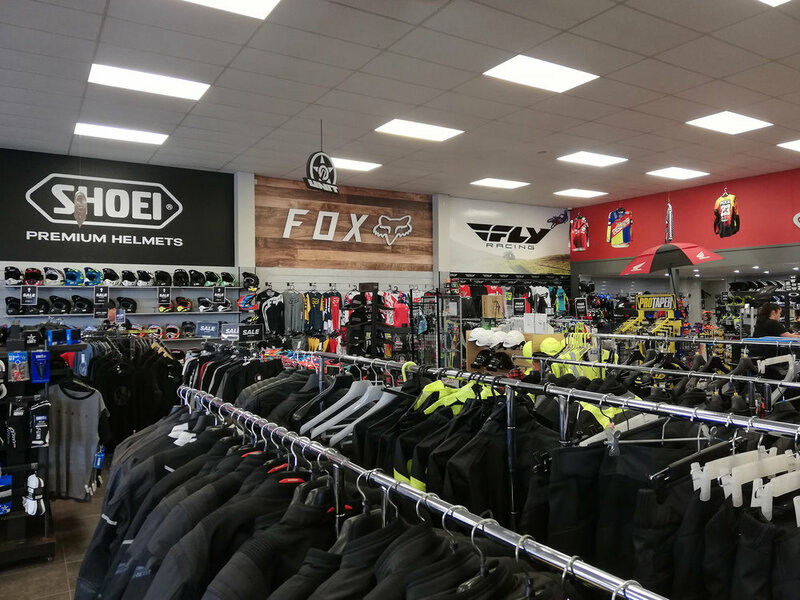 Check out the latest farm offers from Honda Motorbikes, our parts & accessories department and workshop. 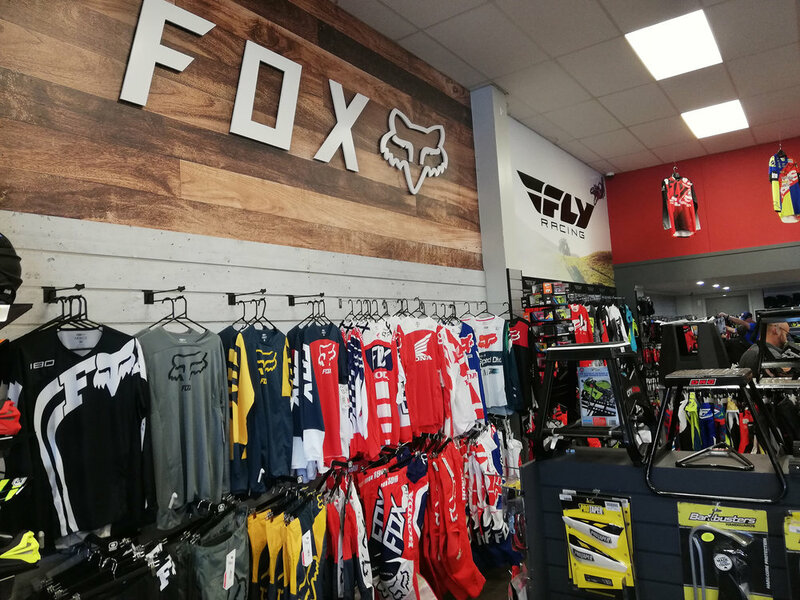 Check out the latest off road offers from Honda Motorbikes, our parts & accessories department and more. 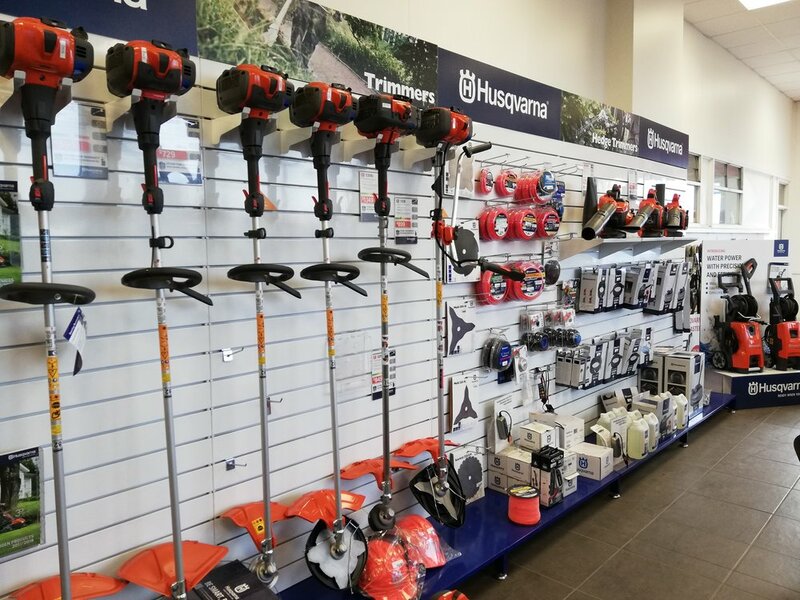 Check out the latest offers from Husqvarna, Walker Mowers, Honda Power Equipment and more. City Honda is proud to boast street veterans with decades of knowledge, experience and industry connections. Check out why City Honda has you covered to hit the pavement.